SEASONAL / OFF SEASON RENTAL currently available April - December of 2019, January - April 2020. Can be rented longer if desired. 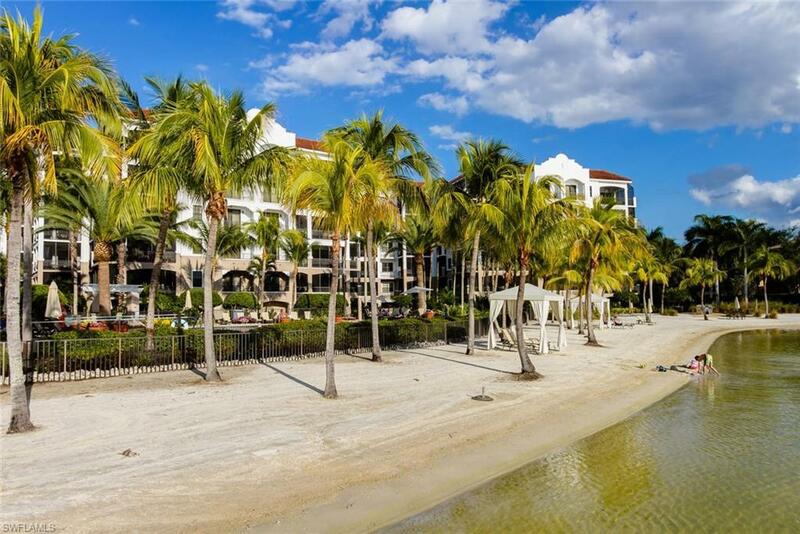 Furnished rental in the #1 Community in the U.S. Miromar Lakes Beach and Golf Club. Luxury awaits you in this magnificent home providing unparalleled living with exquisite views of white sandy beaches. Boasting a large kitchen, granite countertops, breakfast bar, natural gas stove, tiled flooring, and California closets. Resort amenities include 7 miles of white sand beaches lined with cabanas and hammocks, infinity pool with poolside service, boat rentals (sailboats, paddle-boats, and pontoons), 2 restaurants, state-of-the-art attended fitness center, tennis courts, full service salon and wellness spa, movie theatre, billiard table, sand volleyball courts, pickleball, basketball, and a year round social activity calendar with events and entertainment for all! 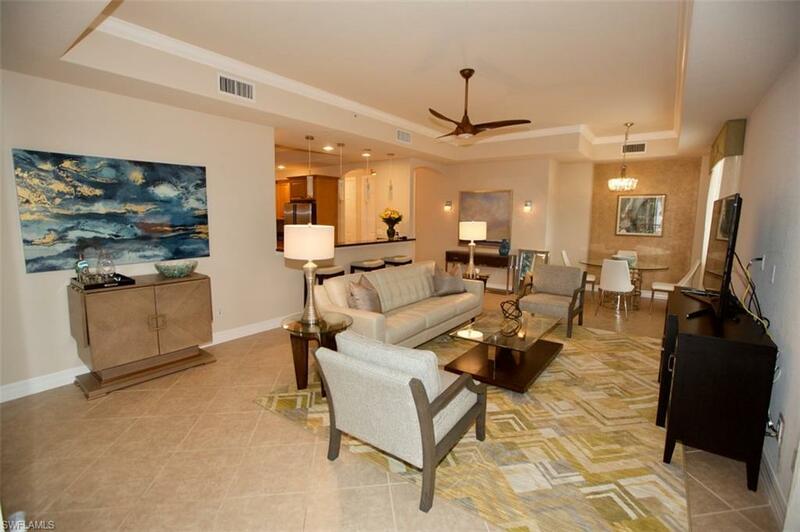 Located close to shopping, dining, entertainment, and RSW International airport. 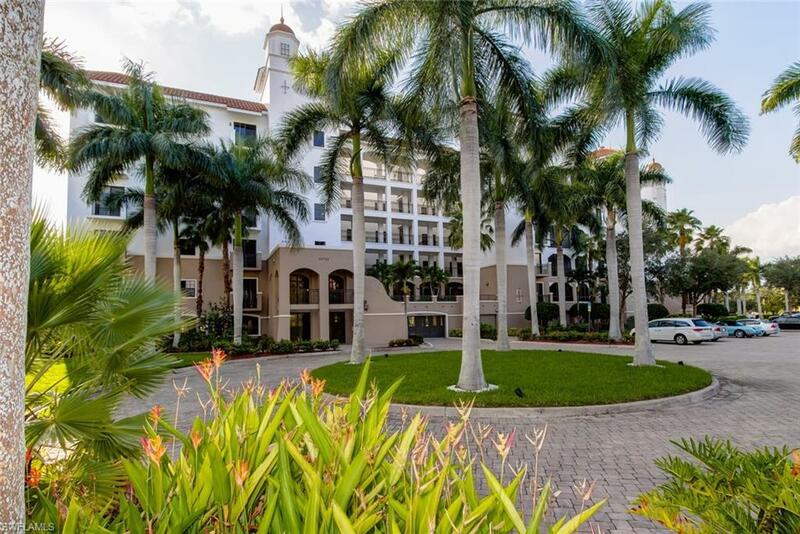 Come see why Miromar was voted the #1 Community in the United States! Listing courtesy of Chris Horvath of Re/Max Realty Group.